Michael Dershem. 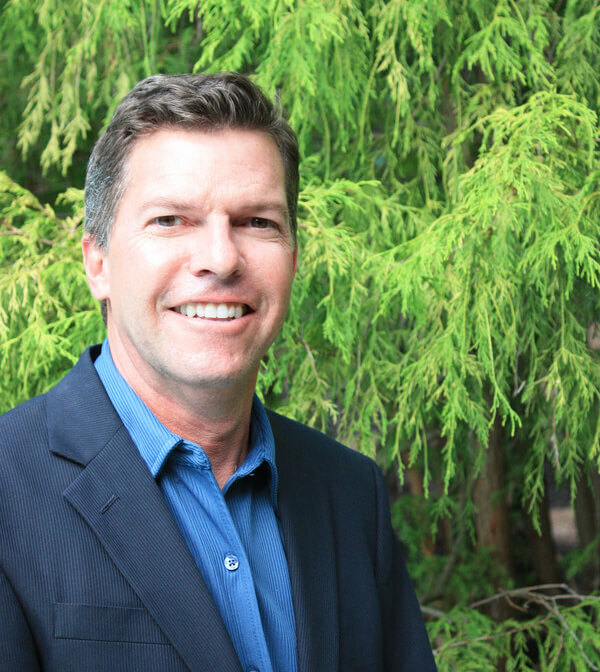 Michael Dershem is a seasoned business development entrepreneur with a strong background in technology-transfer from government and university research to private sector commercialization. He has commercialized health care technologies ranging from medical supply technology to distributed ledger payment technologies. He has an over 20-year outstanding track record in strategic business planning and development, capital and financial sourcing, multi-disciplinary problem solving, and technology development. He is committed to supporting minority and urban community development and is a board member and chief strategist of Better Health Network, LLC, (“BHN”) an organization that coordinates access to care and health and wellness services in urban under-served communities. The organization partners with leaders from government and faith and community-based organizations to reach thousands of eligible uninsured residents of Philadelphia. Since 2013, BHN has touched over 500,000 Philadelphia residents, most of them minorities, by connecting them with health services, providing education on the Affordable Care Act (“ACA”) and enrolling these residents in ACA plans. Michael has also served as the acting CEO for a Federal Laboratory start-up company, called QuadPharma, and was able to successfully obtain $600K in sponsored funding, a license agreement with a major research Institution, and a Phase I & II SBIR Grant for upwards of $3.3 million. Over his career, Michael has obtained over 20-technology transfer licensing agreements and CRADA’s leading to over $2 million in funding for the Department of Veterans’ Affairs. Michael’s entrepreneurial experience began as co-owner of RX Returns, which grew to become the largest pharmaceutical returns company in the nation. He later helped form a niche banking company, which became one of the fastest growing private companies in New Jersey. Serving as founding CEO of Pharmasset, an Emory University start-up company, successfully raised over $25 million in private equity funding and executed a $30 million research and development agreement with DuPont. The company has subsequently gone public and was acquired by Gilead Sciences for $11 Billion. Michael graduated with a BA in Economics from Dickinson College in 1985 and holds an MBA as well.